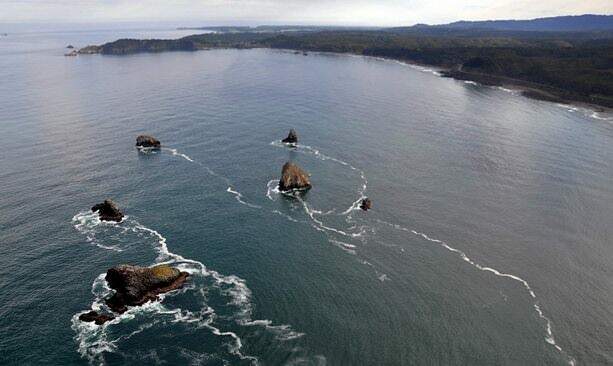 Did you know there are five marine reserves in Oregon, created in 2012 to protect and study our ocean and shoreline? Sections of the ocean just offshore have been set aside for safeguard, research and monitoring. It’s not just scientists at work in these special areas — it’s you and your family, too. Your trip to the beach can add another layer of meaning when you get involved as a citizen steward at one of the reserves. But first, meet the Oregon Marine Reserves. Cape Falcon is off the Coast across from Oswald West State Park, a protected habitat for crab and fish like black rockfish and lingcod. 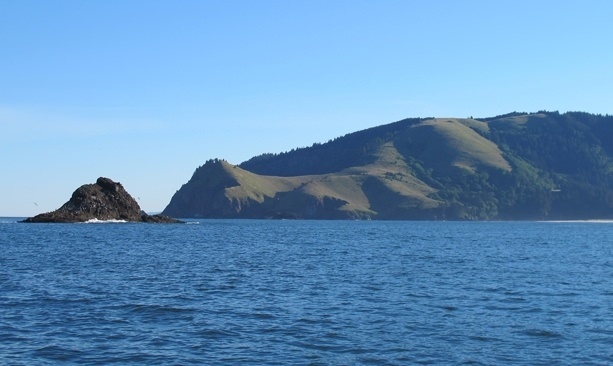 Cascade Head, which you can see from Roads End in Lincoln City, is a rocky reef home to species like canary rockfish and giant plumose anemones. Otter Rock, which can be accessed through Devils Punchbowl State Natural Area, is full of tidepool treasures like mussels, sea anemones and a variety of seaweeds. Cape Perpetua is across from Cape Perpetua Scenic Area, halfway between Newport and Florence, home to the state’s largest concentration of marbled murrelets — a threatened sea bird that nests in old-growth trees on land. 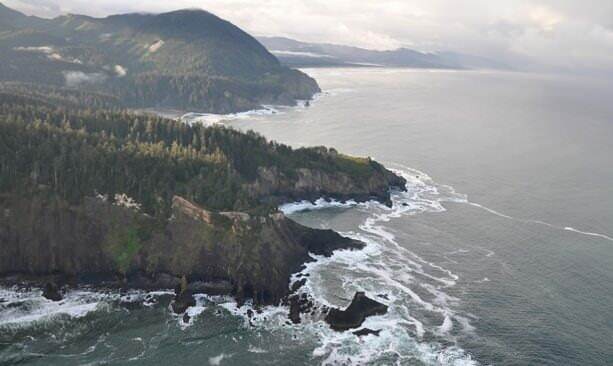 And Redfish Rocks, nearby Port Orford and Gold Beach, is a special area comprised of five tiny islands that rise dramatically just off the coastline. Known as the Oregon Islands National Wildlife Refuge, their only residents are seabirds and other marine animals — and they like it just fine that way, thanks. 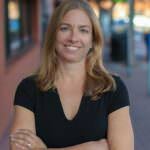 The Oregon Shores Conservation Coalition citizen science project needs your help. This program leads citizens in the performance of beached bird surveys, marine debris monitoring, sea star wasting syndrome surveys and beached marine critters surveys. You can even keep an eye out for invasive species transported by tsunami debris and learn what to do about them. Trainings happen in the fall and winter. Love the Coast so much, you wish you could own it? You can actually adopt a mile of it, through the Adopt a CoastWatch Mile program. Under your care, you’ll need to visit your mile four times per year to watch for natural changes and human-induced impacts, report your observations and sound the alarm about threats and concerns. King tides are the highest tides of the year. Studying them helps us identify current threats to both natural habitat and human infrastructure, and to envision the “new normal,” as what were unusually high tides become the ordinary water level with sea level rise. Break out your camera and photograph those high tides and their impact on our coastline. Share your photos on social media and submit them to the Oregon King Tides Photo Project (see website for rules and details). If you visit one of the reserves in the spring or summer, you can help with on-the-ground surveys for the fascinating array of seabirds scientists are tracking, due to threats like rising sea levels, ocean acidification and commercial fishing. Learn about the biology and conservation efforts of marbled murrelets at the Cape Perpetua Marine Reserve near Yachats. At Cape Perpetua and Cape Falcon, help the Audubon Society of Portland monitor seabird nesting colonies by visiting and using a scope to observe nesting activity. And help monitor black oystercatchers — less than 12,0000 of which are said to live along the West Coast.